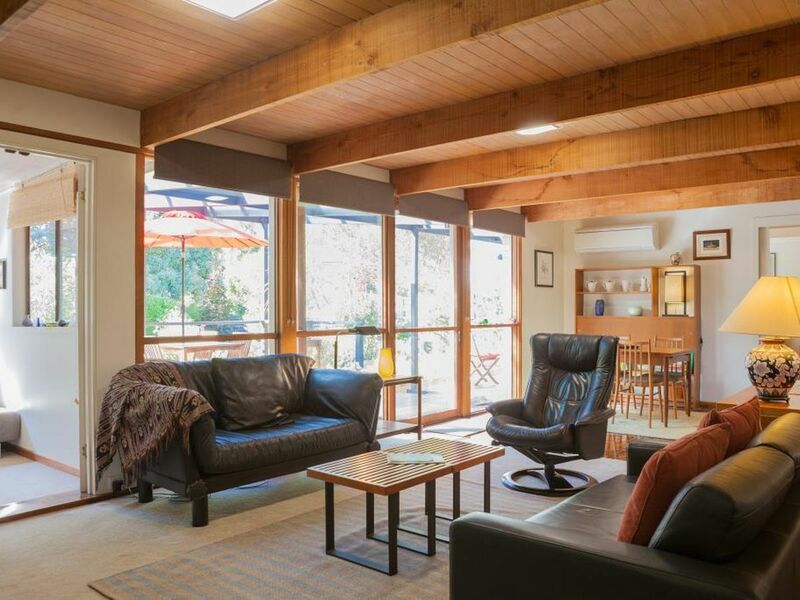 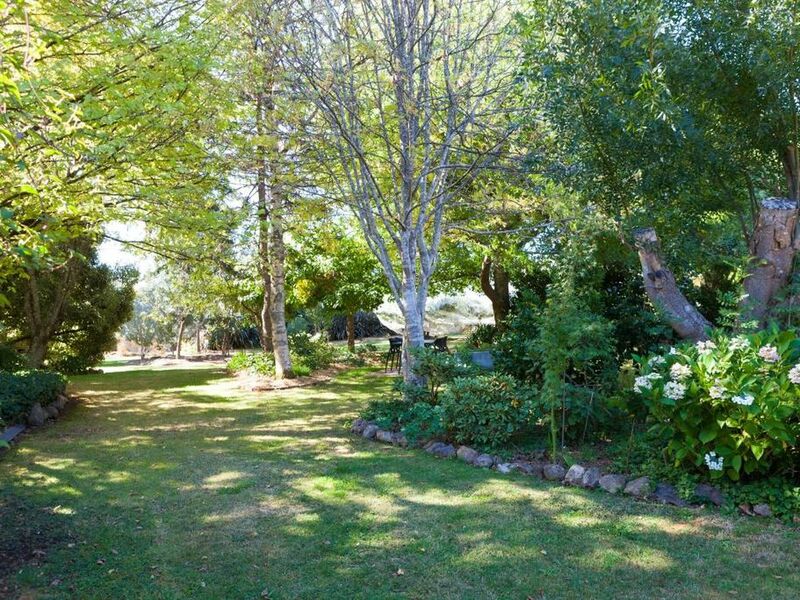 From the moment you drive past, it is evident this property is something special. 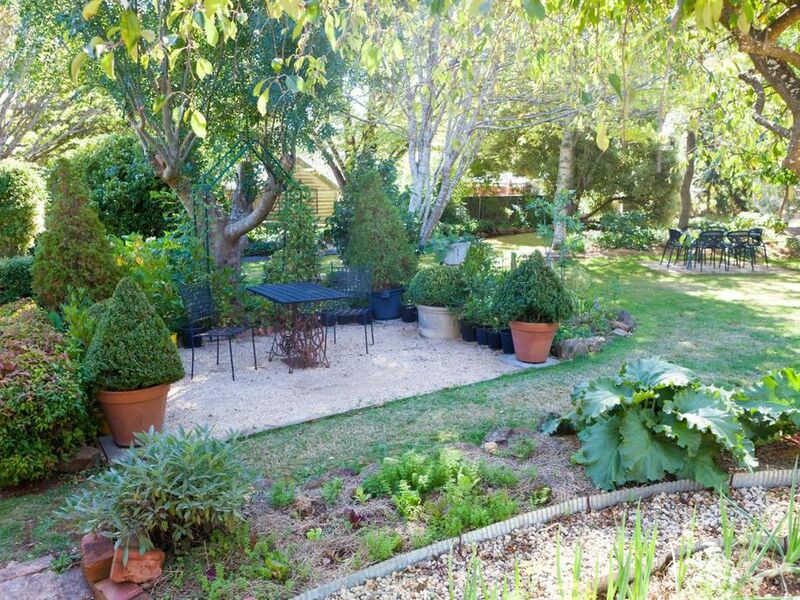 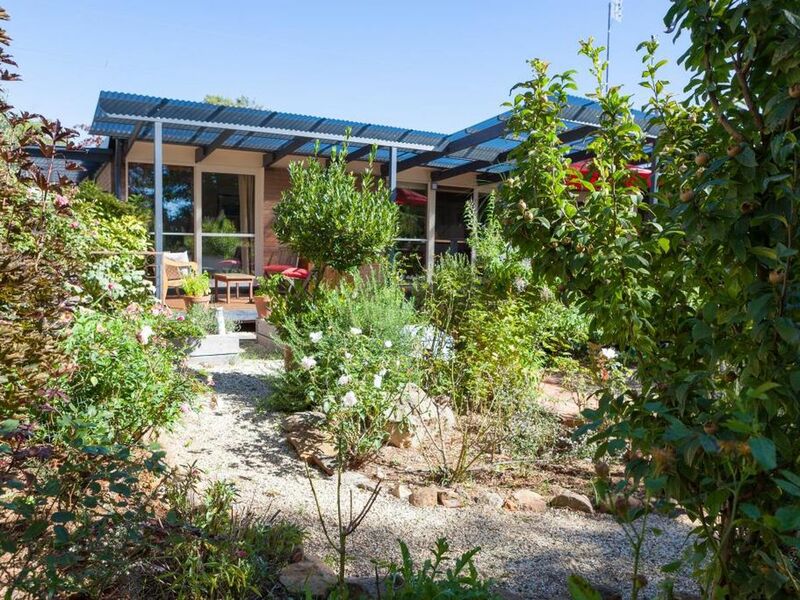 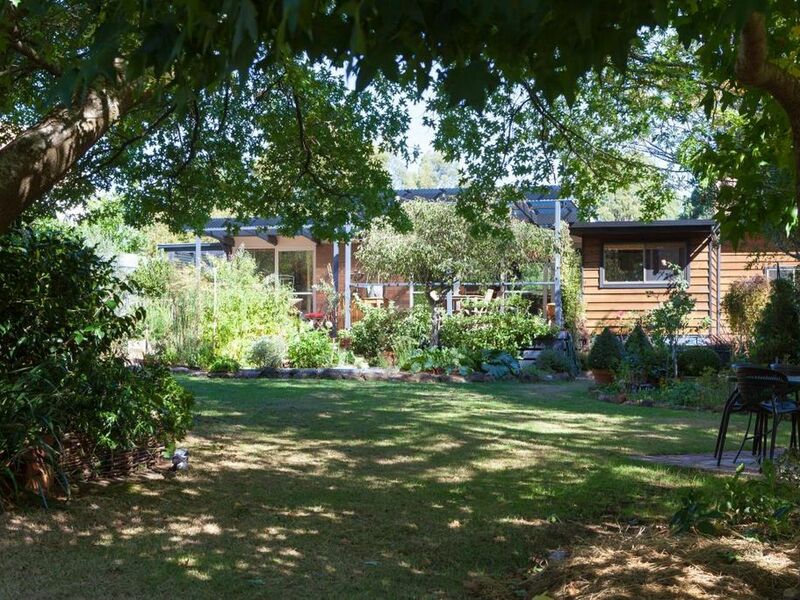 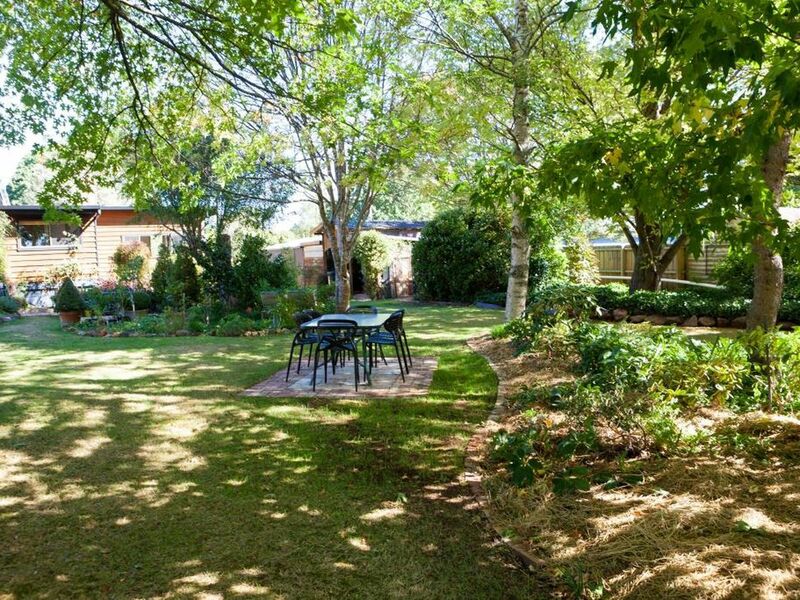 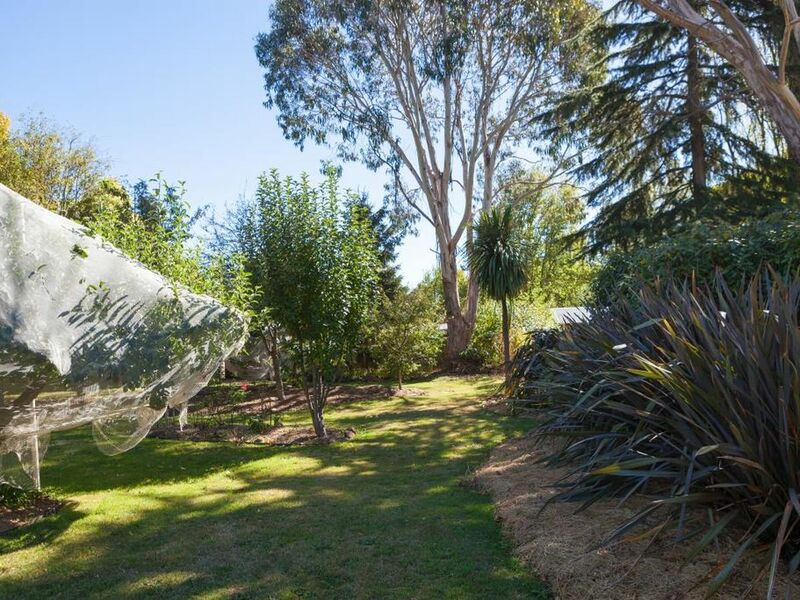 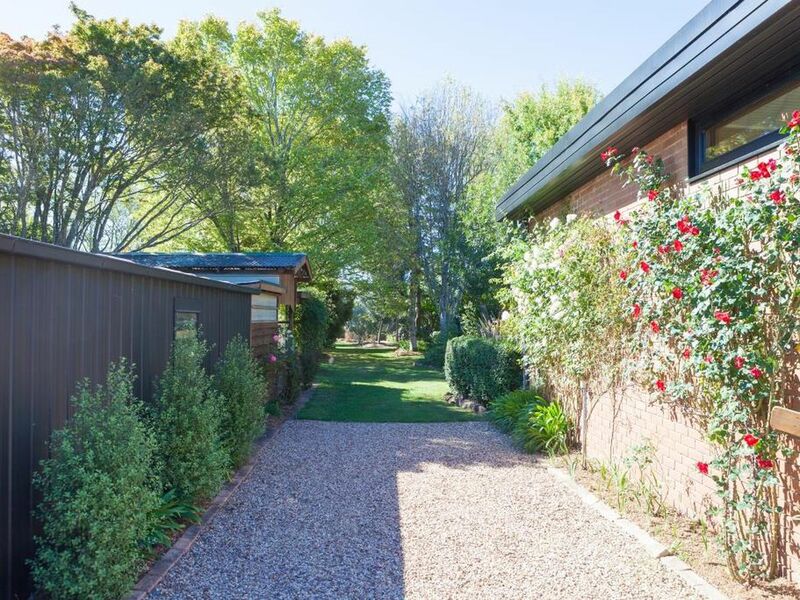 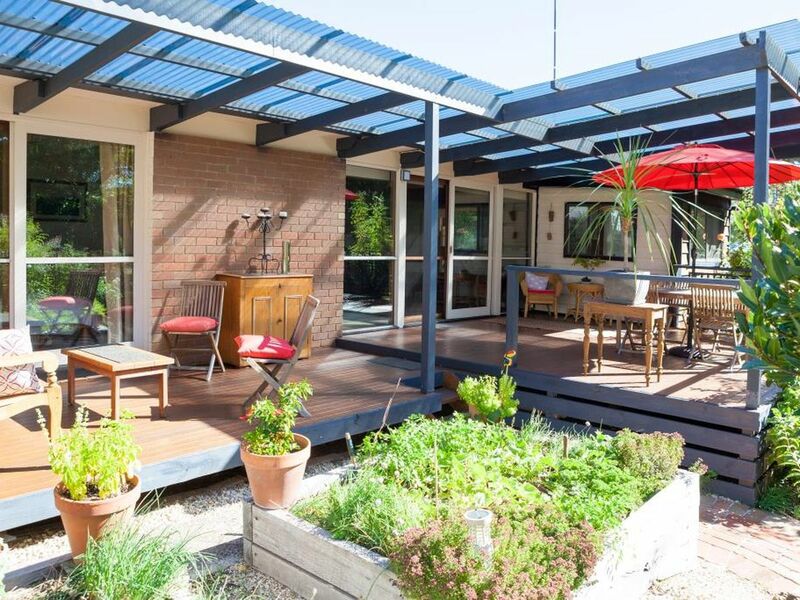 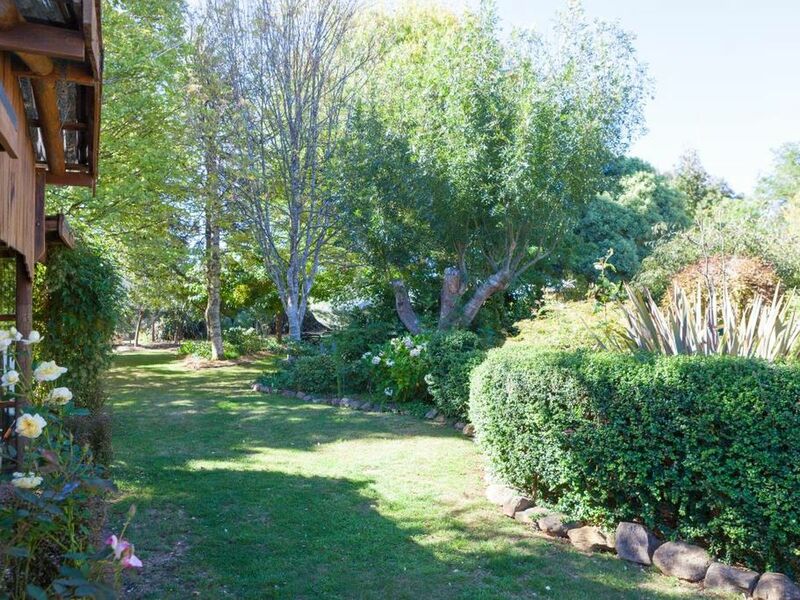 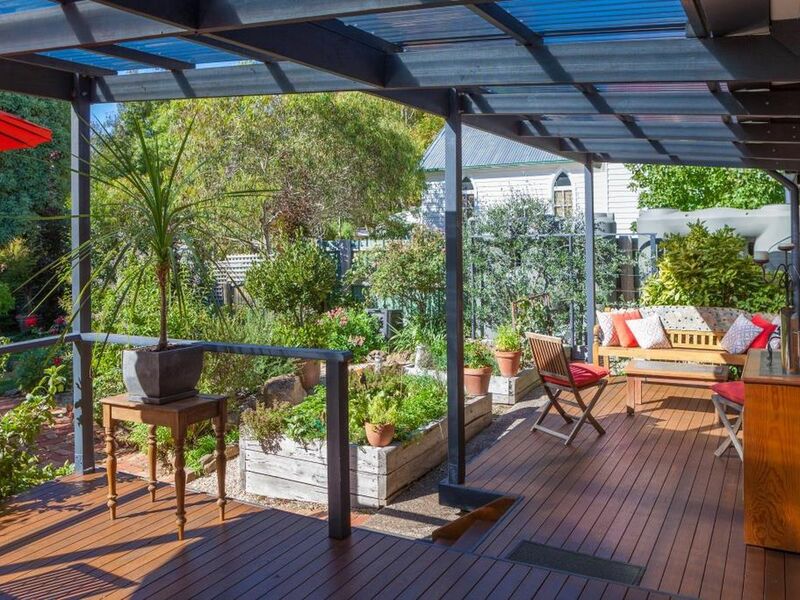 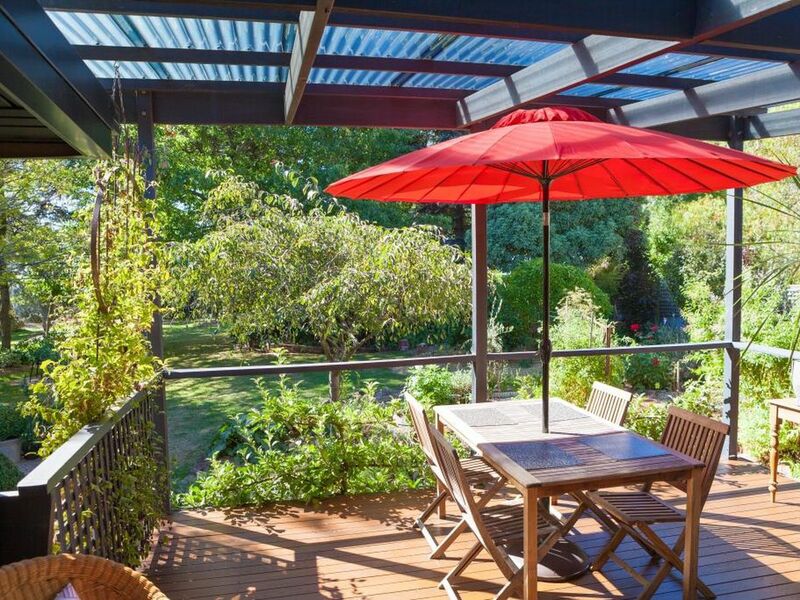 Set in a spectacular sun soaked garden oasis of just under half an acre (approx.) 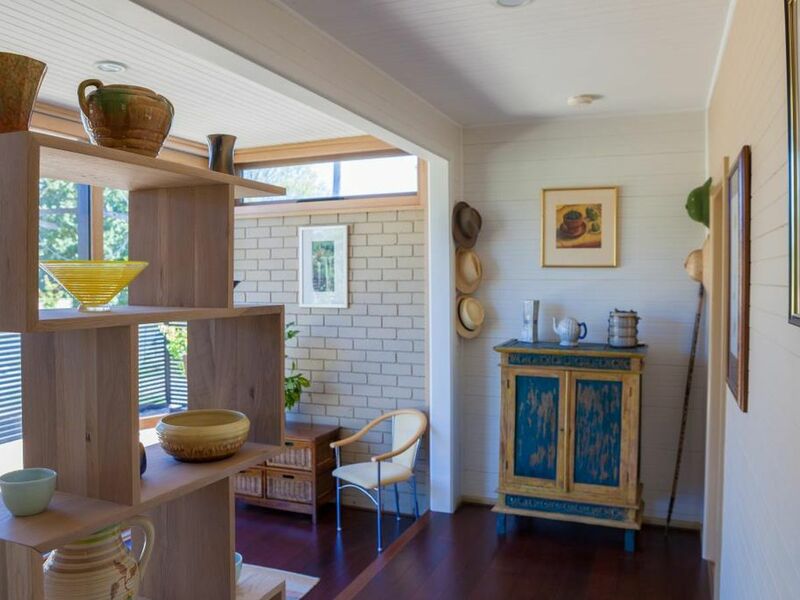 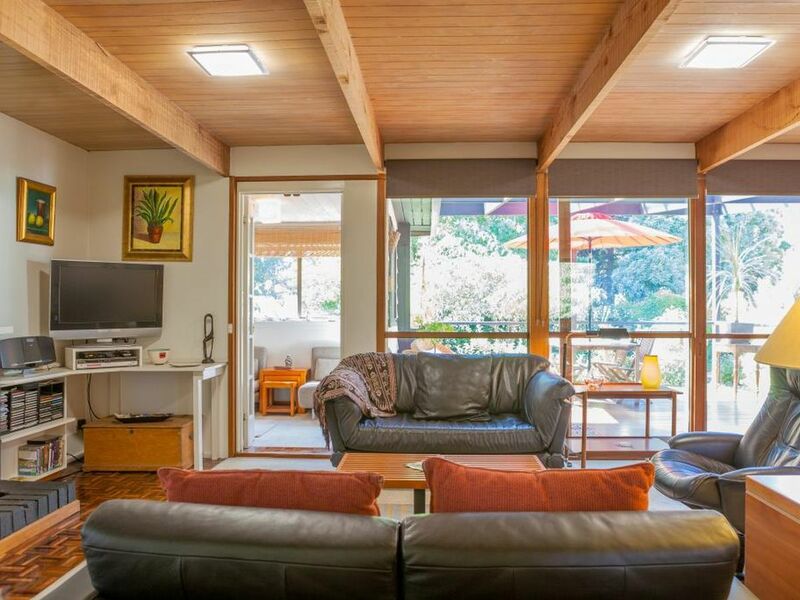 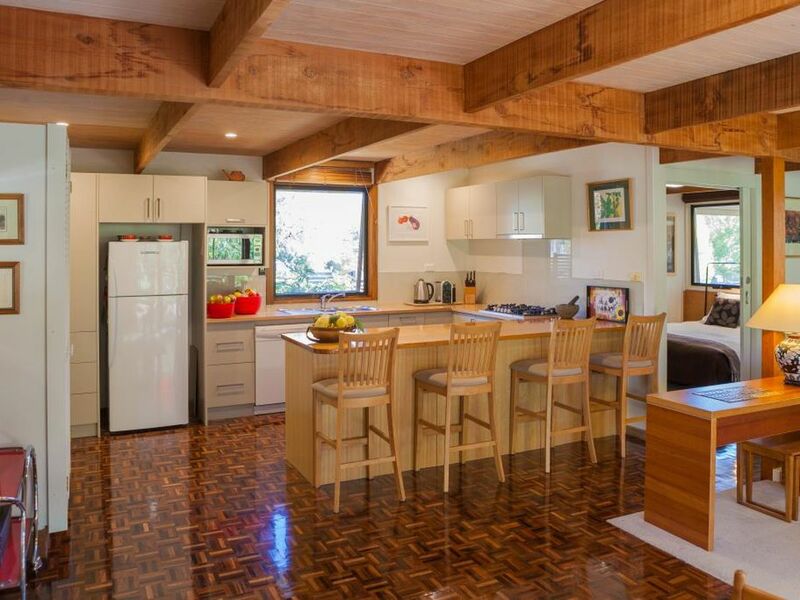 this mid-century modern home has enormous aesthetic appeal. 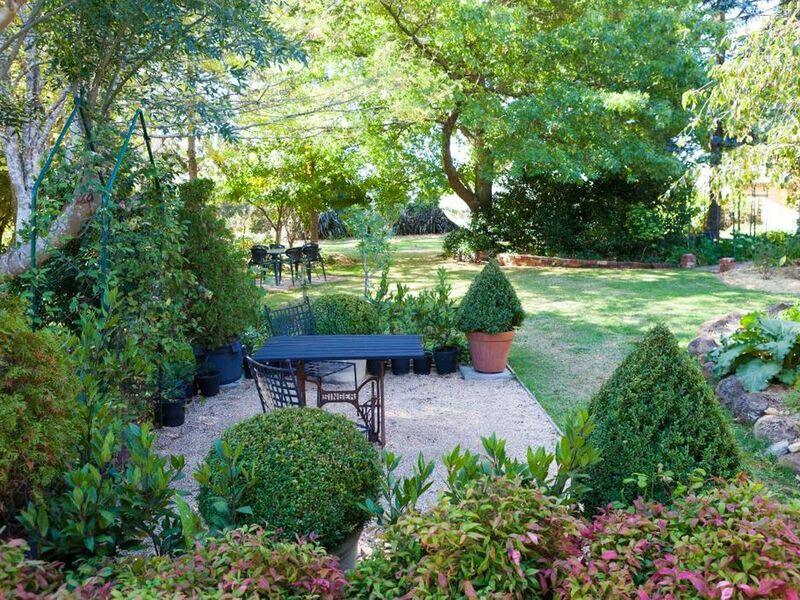 Not only is the garden resplendent with mature trees and shrubs including camellia, rhododendron and magnolia, it is also productive, boasting a range of citrus, apples and berries as well as a vegetable patch. 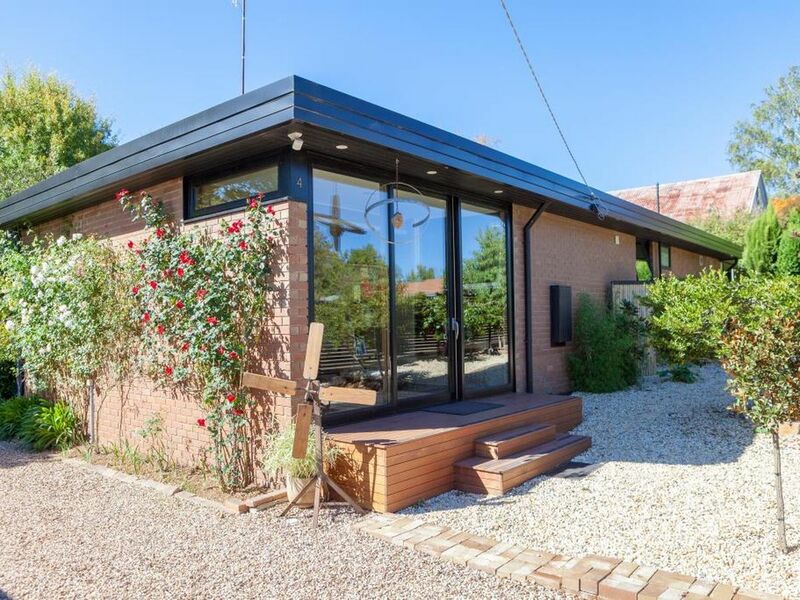 In addition to the beautifully maintained grounds, the three bedroom home is strikingly architectural, displaying a strong cubist, linear exterior. 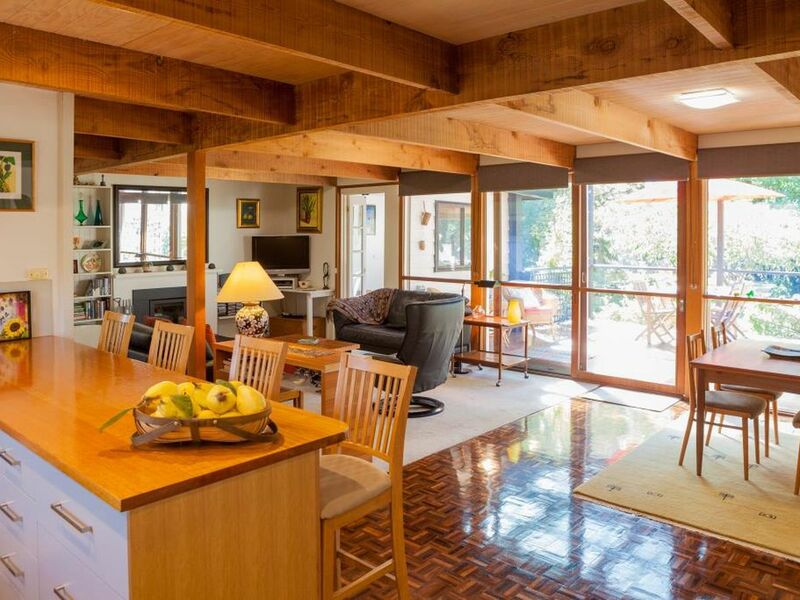 Inside, the design features continue, with magnificent parquetry flooring, exposed beams and large picture windows. 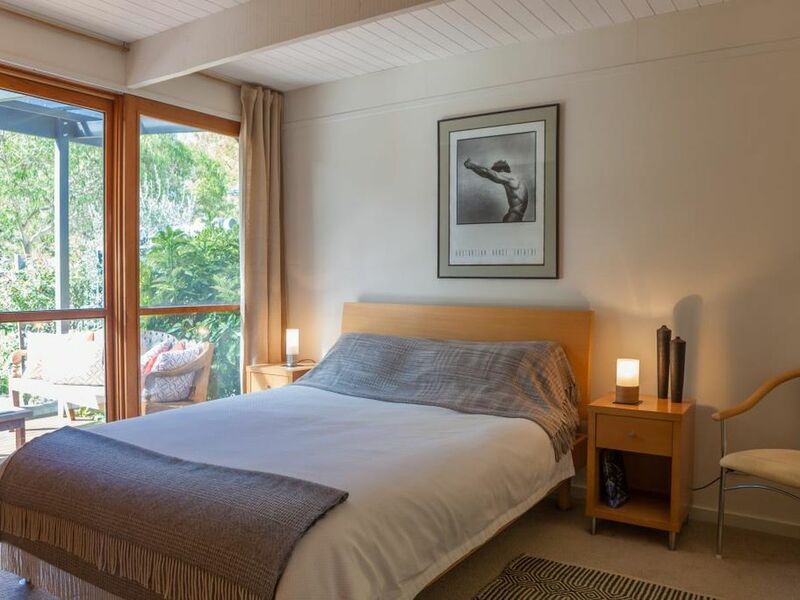 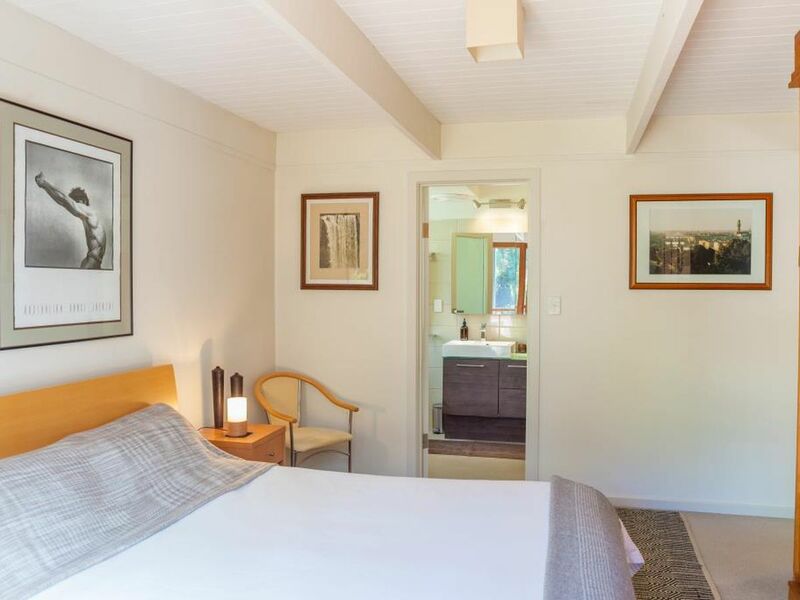 With impressively renovated spaces, including ensuite to the master bedroom, family bathroom and kitchen, there is nothing for the new owner to do except move in and enjoy. 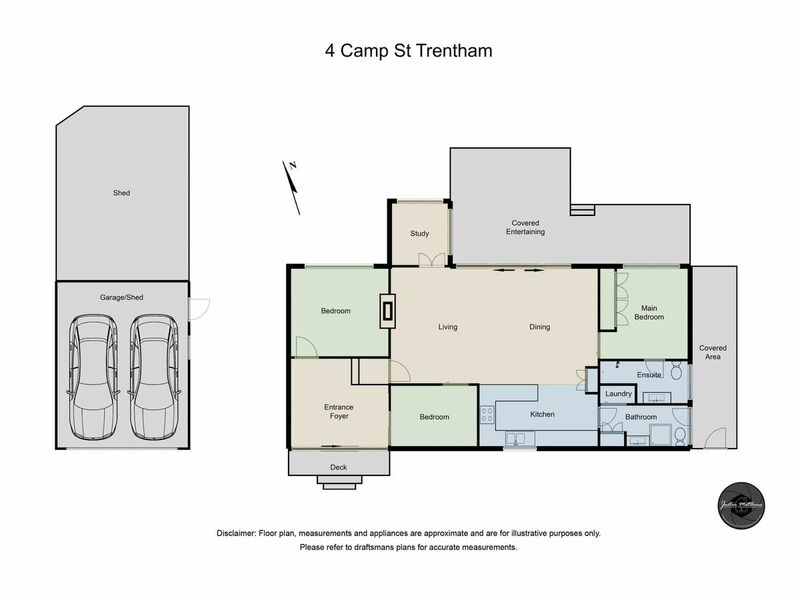 Relax on the covered north facing rear decking, overlooking the garden and delight in the decision you made to call Trentham home. 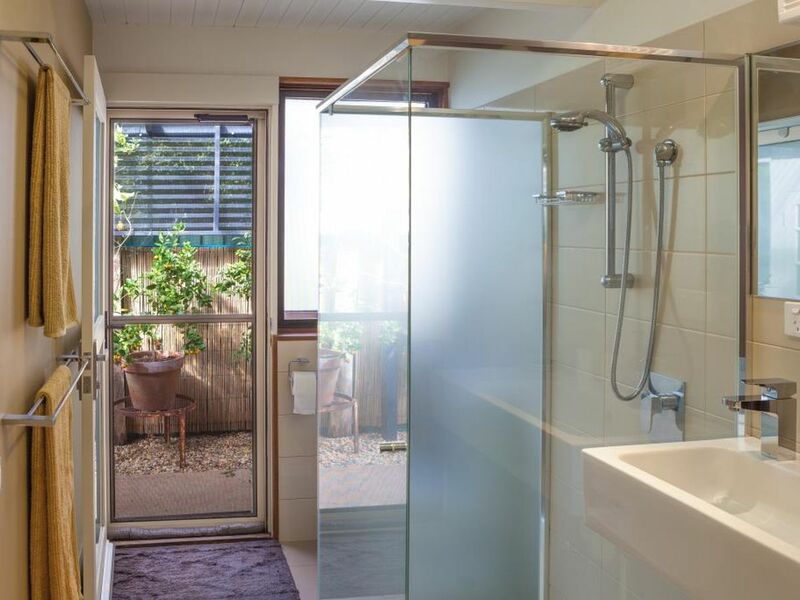 •	Ceiling insulation installed in 2016.